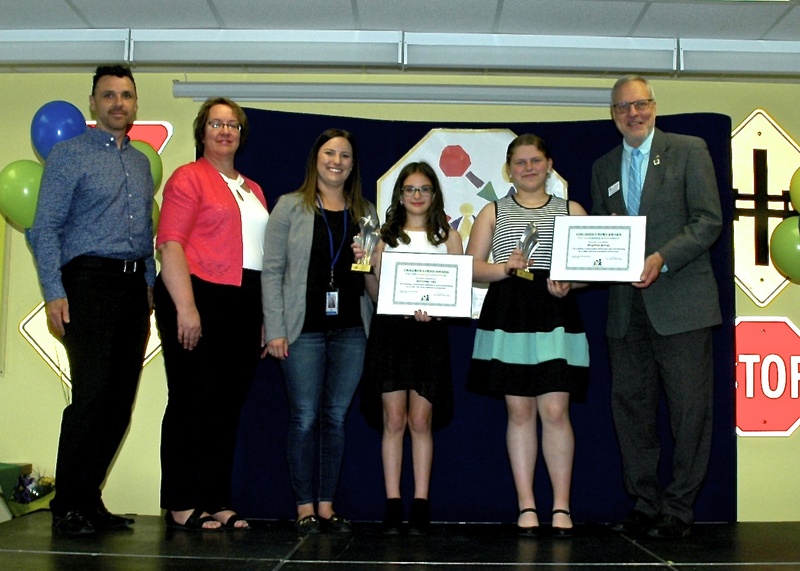 On June 9th at the Annual Children’s Hero Awards, Meghan Hardy and Julianne Vaz were recognized as Heroes. Here is their story. Meghan and Julianne are both trained bus monitors who have been helping their bus driver for 2 years. One morning while on route to school they noticed two kindergarten kids playing with a prescription pill bottle that they thought was candy and were trying to open. Meghan and Julianne took the bottle and reported it to the principal when arriving at school. They may have saved the lives of these two children that morning. 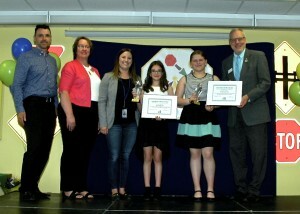 Meghan and Julianne’s awards were sponsored by Waterloo North Hydro Inc., Kitchener-Wilmot Hydro Inc. and Energy + Inc.